As some of you may remember, one of my blogging goals for this year was to create better content for the blog. When thinking about how to tackle this topic, I ended up seeing a bunch of creative spaces on WeWork. WeWork is a co-working company that provides resources to creative artists to help build there business. The spaces on WeWork are really cool and it got me thinking about my own craft room. 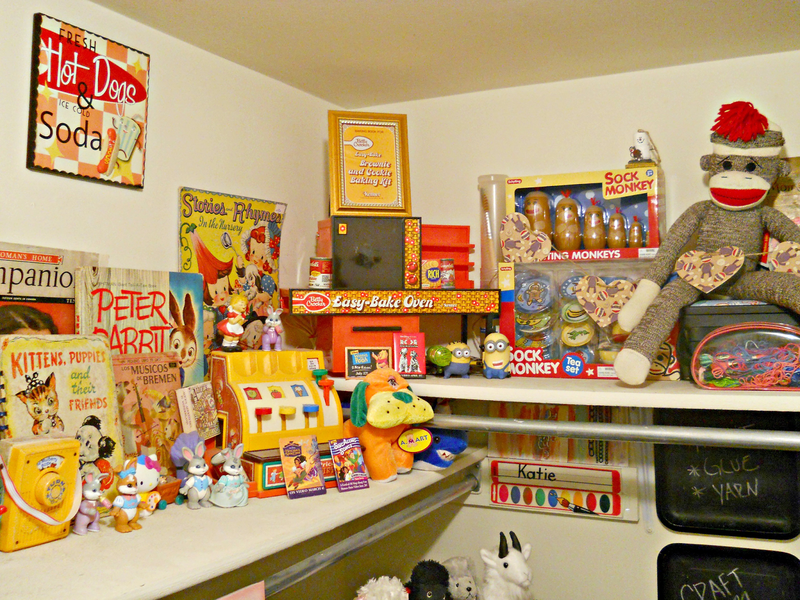 The last time I shared pictures of my craft room was in 2012! So today, I thought it would be fun to share a few pictures of my update space and give you guys a few of my decorating tips. 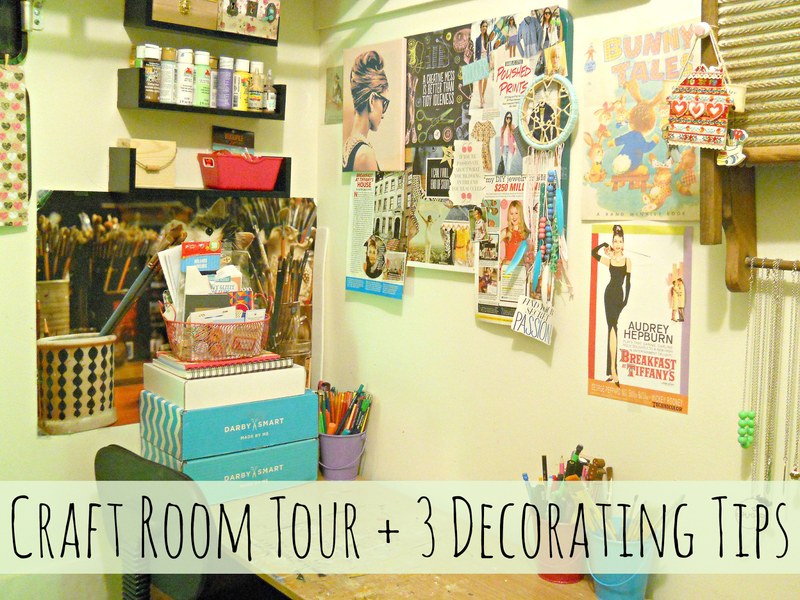 Like I mentioned above, back in 2012 I wrote a post about my craft room and did a mini tour. 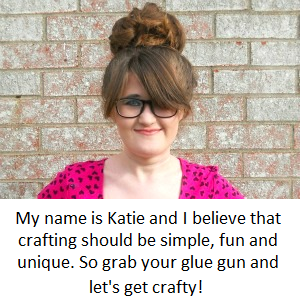 I showed off my craft room and mentioned a few things but didn't go into that much detail. Since then my craft room has changed and now I'm really starting to own my personal style/taste even if its not everybody's cup of tea. My craft room (for those of you who are new here) is located inside my walk-in closet. 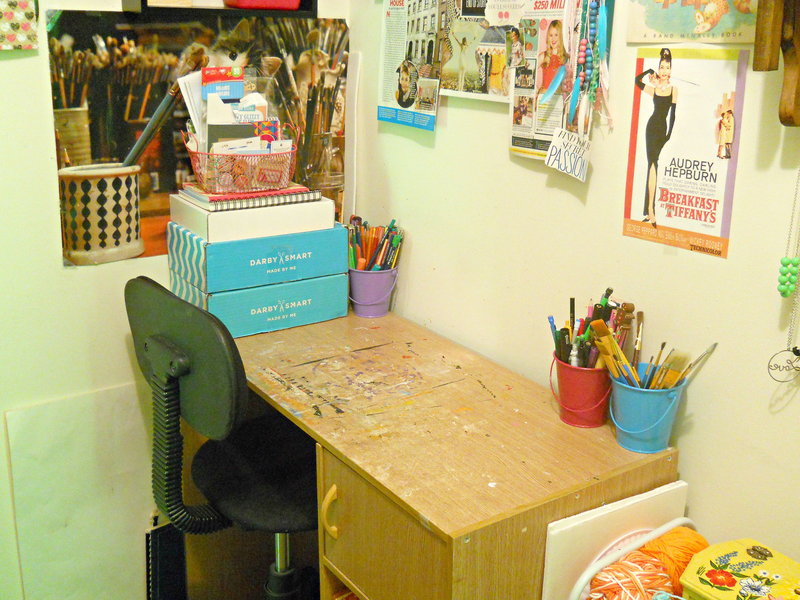 This location has been a wonderful thing because I can start a messy craft project, leave it out and just shut my closet door when company comes over. I've been limited to what I could do with the space (like painting the walls), but that has added to the fun of decorating it and coming up with useful/functional DIY projects. 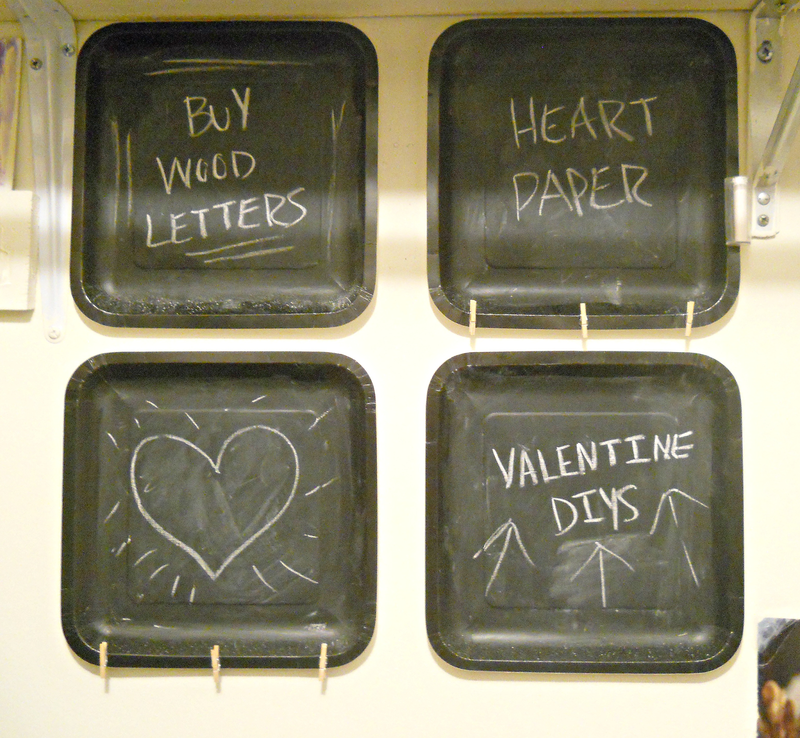 For example, I can't add a chalkboard wall to my space but I did create a paper-plate chalkboard wall which is just as useful (and cuter)! This would be my first decorating tip, which is to hunt down alternate versions of those ''big ticket items'' you want to add to your space but necessarily can't. DIY projects are a great way to do this. Just go to Pinterest type in what your looking for (plus the word DIY) and mostly likely you'll find some really awesome projects. 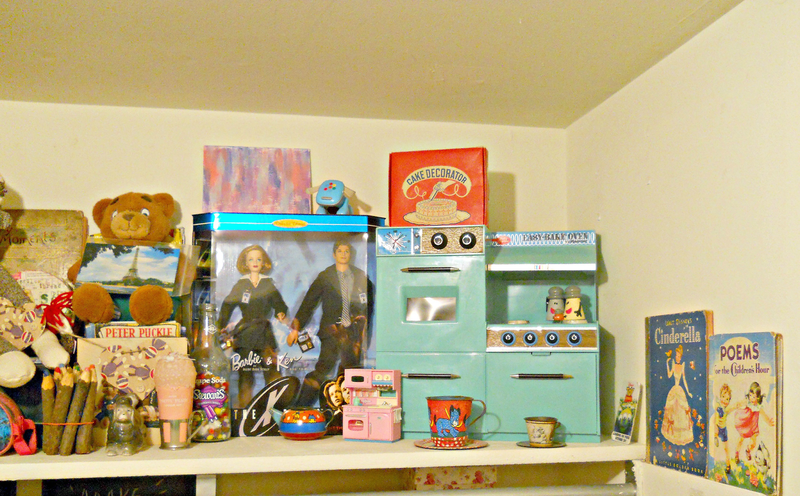 When it comes to decorating, I have always liked to surround myself with things that make me happy. 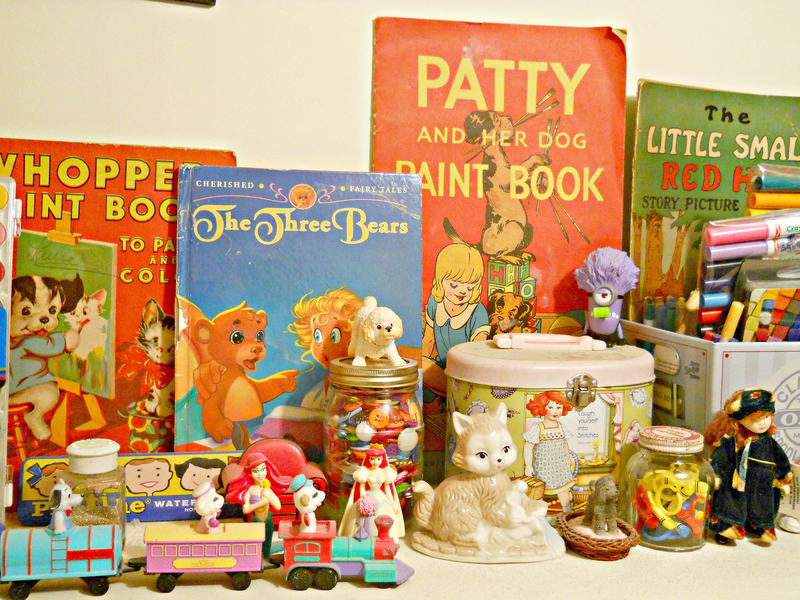 One of those things (or I should say many things) is my collection of toys, vintage books and other odds and ends. 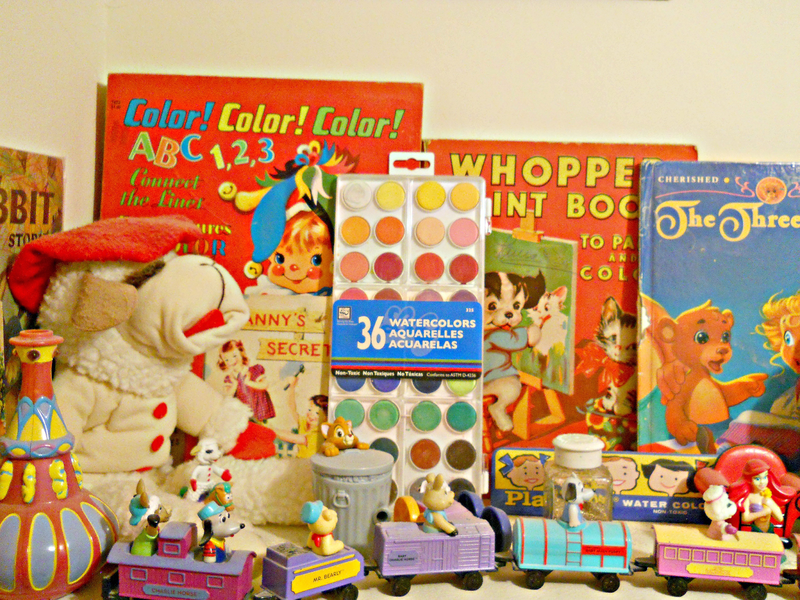 Most of these items I have collected over many years but now its growing at a rapid rate and I need to slow down (haha). Amongst all the stuff, is jars, bins and bottles filled with craft supplies. 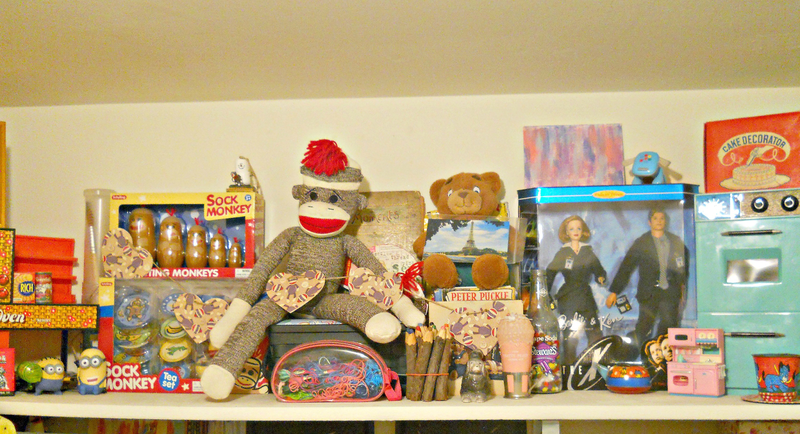 Combing your collection with your craft supplies would be my second decorating tip. 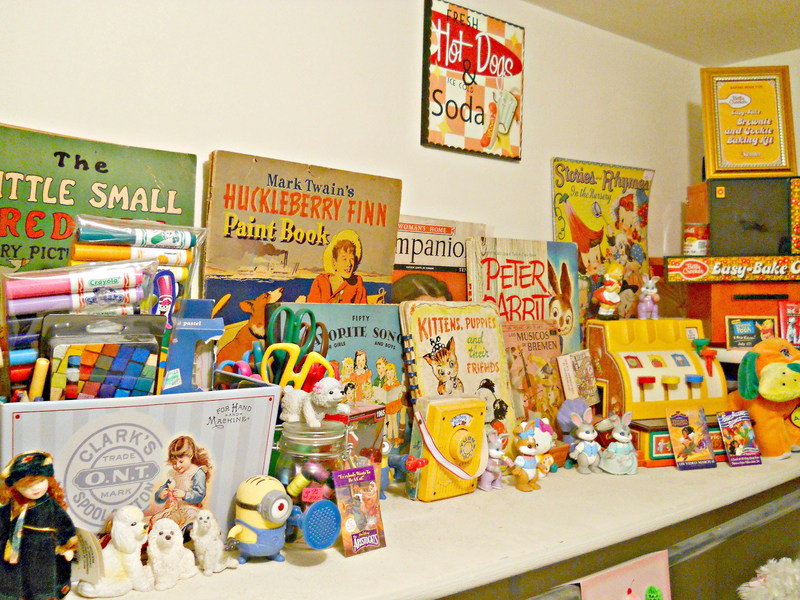 Its a great way to save space while still display those items you love. For example, I had an old barrel of monkeys jar that had lost all the monkeys (actually I used the monkeys in some mix media projects but we won't discuss that). Anyway, I had the barrel and thought it would make a great holder for my decorative edge scissors. By combing the two I had a cute but functional way to display my scissors. So start looking at some of your items in your collection to see if you can use them for another purpose. Maybe that unicorn planter can hold bright markers or that one tiny teacup can hold some mini spools of thread. 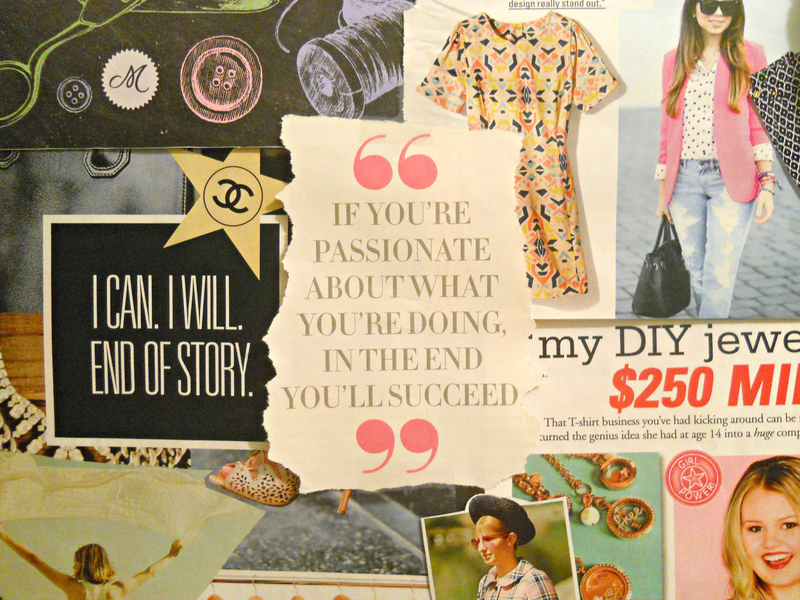 My favorite thing about my craft space and something I think every crafter should have is an inspirational board. I never use to decorate my cork board that much until I started coming up with a theme. Having a theme for a cork-board may sound weird but it makes decorating much easier. 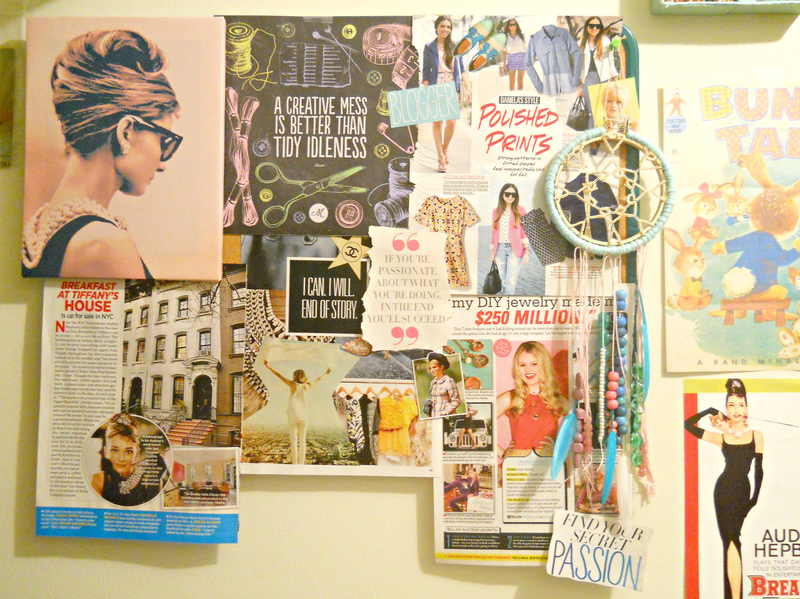 The theme I came up with for my current cork-board is ''Audrey Hepburn meets DIY with a splash of pastels''. If you don't have an inspirational board, you should totally make one. This would be my third decorating tip. Having an inspirational board is great way to save all those ideas in one place and a nice way to remind yourself about those goals you may want to achieve. Your inspirational board doesn't have to be pictures and articles. For the longest time, I used my inspirational board to display my favorite jewelry pieces and those items I recently bought (like a bag of buttons) from the craft store. Use your imagination and just decorate your board with what inspires you! 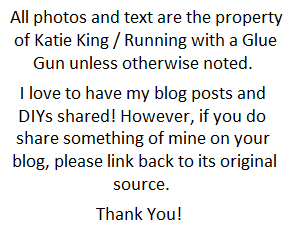 Wow, I didn't mean for this to be a long post! 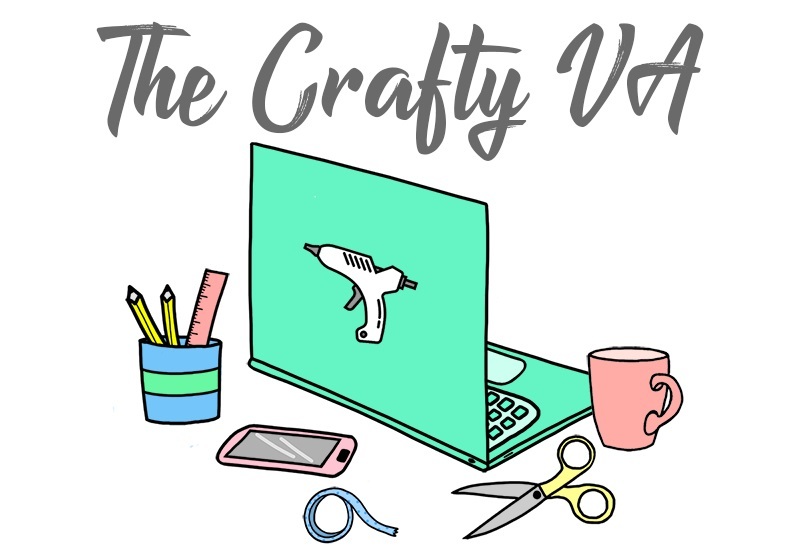 I guess when talking about craft spaces you need to write a bunch. Love your space, I don't currently have an inspiration board, but I really should! Thanks for this look into your crafting closet!